The Overview: Central Park Conservancy is a donation-based organization and collecting donations is a laborious task: unless we make it fun. We hire comedian Parker Posey as our virtual real estate agent. For a $10 donation to the park, you get to own a virtual square foot of property. With our desktop and mobile property listings sites you too can easily and virtually own a piece of the park. 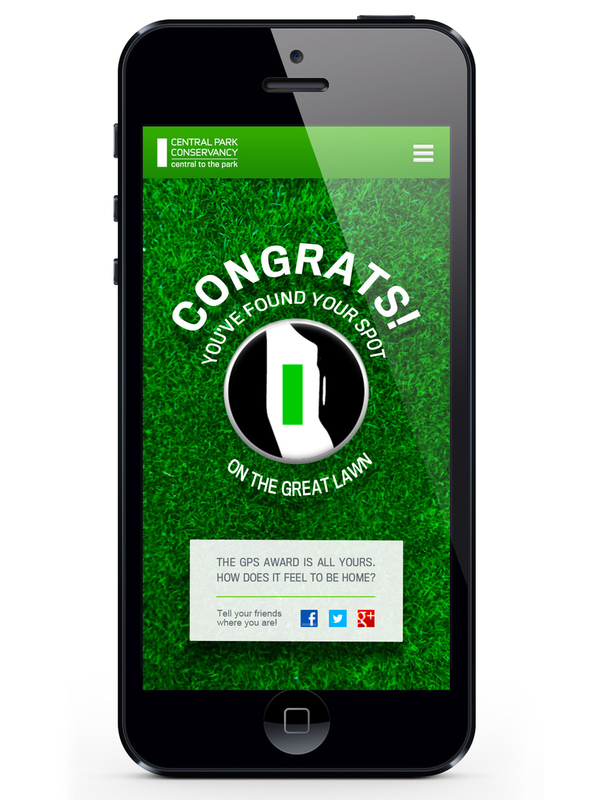 With our GPS powered app, you can visit in real life your piece of property. Go ahead, brag to your friends on Facebook about your own piece of Central Park West with A-list celebrity neighbors. The Ask: A fundraising campaign to drive donations. The Challenge: Central Park Conservancy is not a city-funded organization, but donation-based. Thus, in order to maintain the great moment of peace and beauty that is Central Park, the park must rely on donations. In an effort to avoid the typical pleading-for-money-method most organizations try, they turned to us. 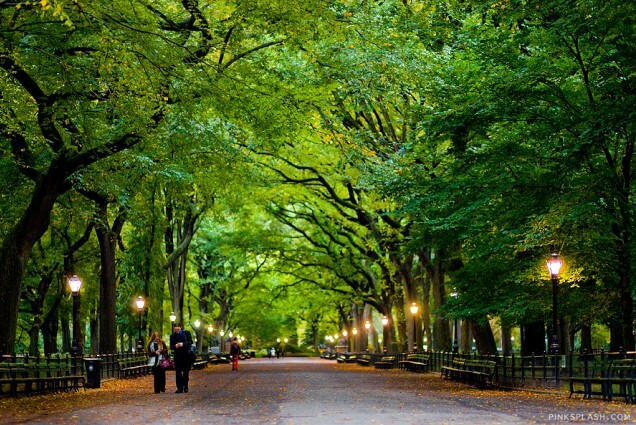 The Solution: Central Park West is some of the most desirable and expensive property in NYC. Now you too can “own” a piece of Central Park, West or East. A $10 donation can now get you 1 square foot plot of virtual prime real estate. Once you’ve made your purchase, come see that little piece of heaven in person, brag about the property to your friends on Facebook with the Central Park app. The GPS powered app enables consumers who ‘purchased’ a piece of Central Park to locate their plot in real time, in real life.